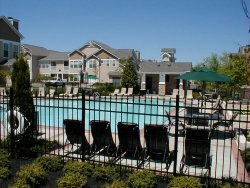 Nashville Apartments Near Tristar Health System Apartments. Apartment Selector offers apartments, lofts and town homes in Nashville Tennessee. Free apartment locator service since 1959. Ask us about rentals with great deposits, rent specials and more! All areas, all prices and all sizes.